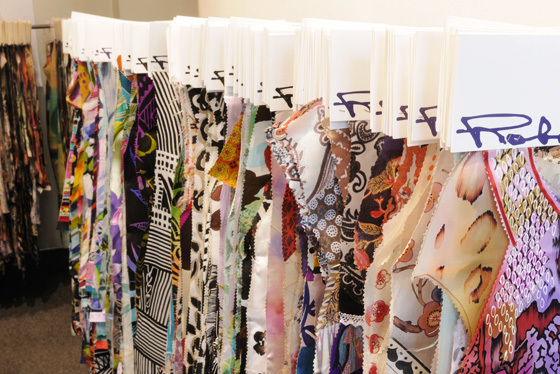 CREATIONS ROBERT VERNET offers original designs for major international brands of clothing, weavers and textile printers on the five continents. Our designs are destined for women regardless of age or style, but also for lingerie, swimwear and accessories. Our products are also used for upholstery and decoration. From time immemorial Lyon is a commercial trading center and a city renowned for the quality of its silks. Textile designs studios were in this fame by bringing their creativity while adapting to technical progress of the textile industry. 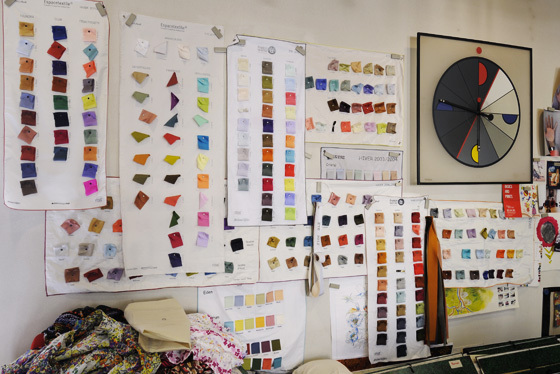 Established in 1957, CREATIONS ROBERT VERNET have since adapted its production technology to the change in the textile industry and globalization of trading. Our company has been awarded with the "Living Heritage Company" label by the Ministry of Commerce, for our high technology and the excellence of our expertise. The international reputation of this quality has made for more than half a century, the CREATIONS ROBERT VERNET, one of the most popular studios in the world of fashion.